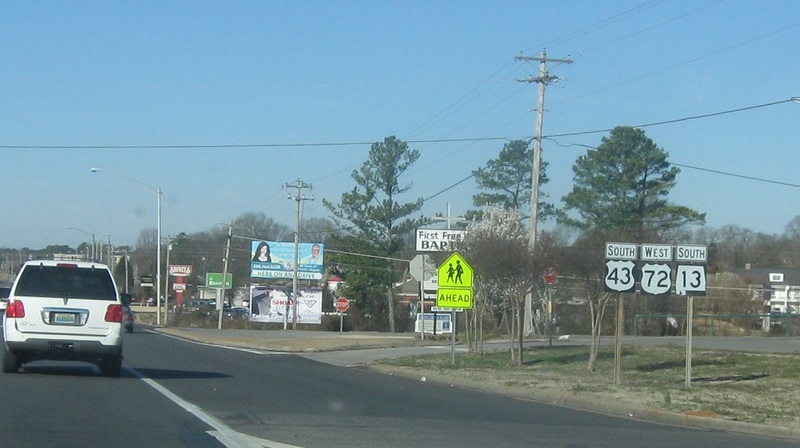 Reassurance shield after the 133 junction. 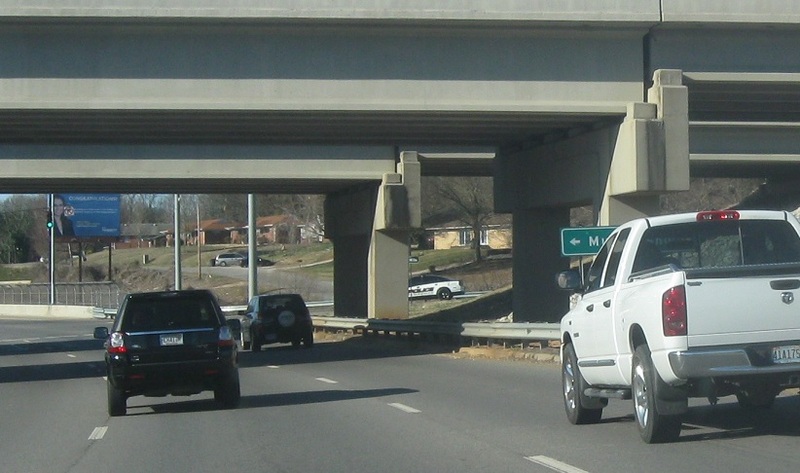 Another reassurance shield as we approach Alabamas 17 and 157. 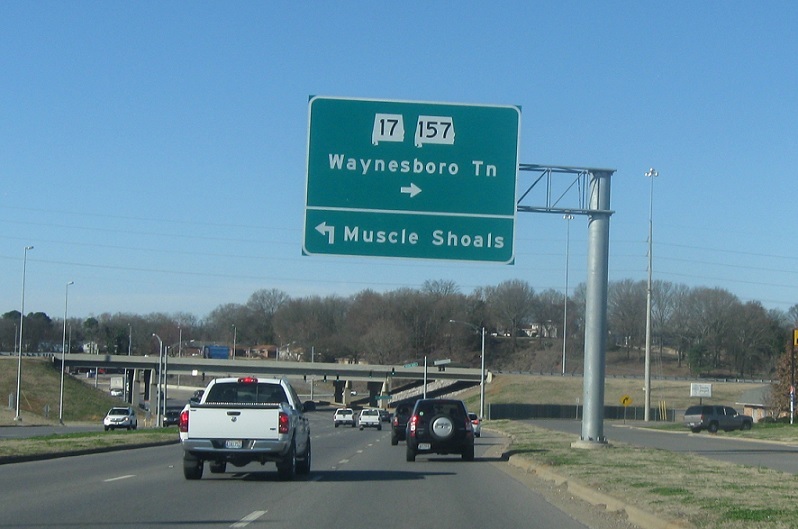 Follow 17/157 north to Waynesboro, Tenn. and 157 south to Muscle Shoals. 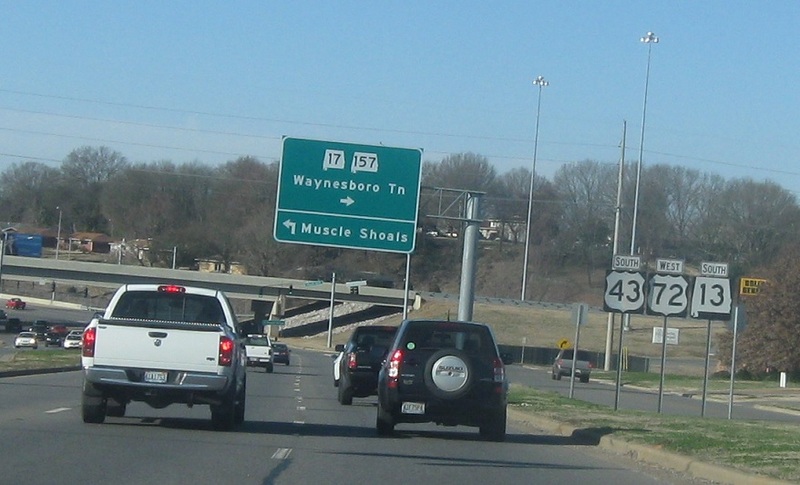 Turn left for SR 157 south to Muscle Shoals. SR 17 joins the concurrency.